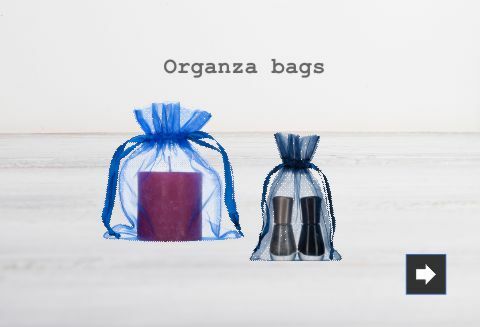 If you are putting together a gift bag or are looking for a stylish way to present a sample of your new product then organza bags are the perfect solution. Organza is a silky material that is translucent, smooth and yet sturdy. It is frequently used in bridal wear because it is both exciting and luxurious. 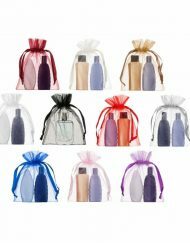 An organza bag makes perfect packaging for high-end cosmetics, jewelry, chocolates and a whole range of different products. If you have an important business conference, what better way to thank your clients or employees than with a gift housed in a stylish and petite favour bag? When it comes to making a great first impression, it’s undoubtedly true that the packaging is as important as the product. 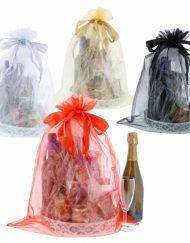 Our organza products are ideal for any business event, conference or tradeshow. We have what you need for any occasion. 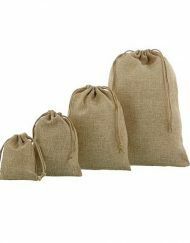 Organza Bags Wholesale UK are proud to announce that we are the number one wholesalers of organza drawstring bags. 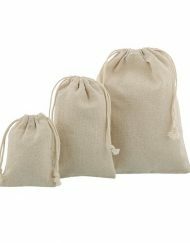 We produce and dispatch our organza bags, jute bags, satin pouches, small gift bags and jewellery pouches in our own factory with rigorous quality control standards in place. 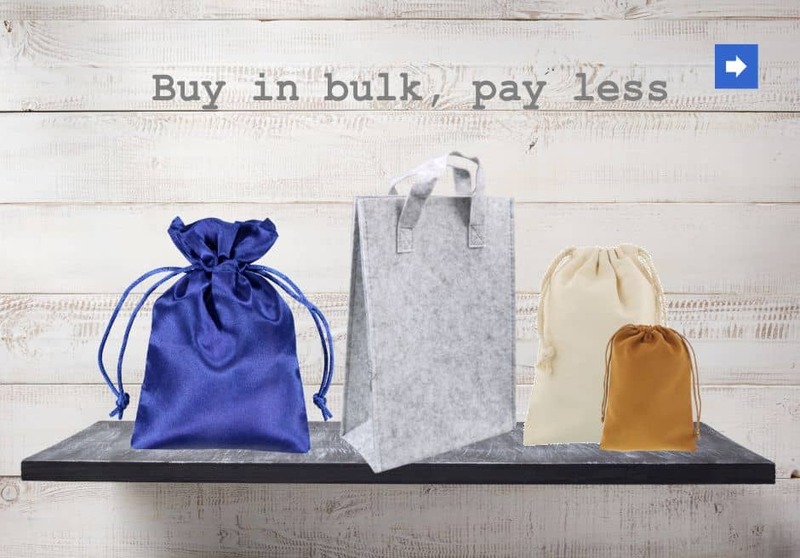 By buying from Organza bags wholesale UK you choose to support our high quality standards we implement in our business..
We know how important it is that our clients get excellent value for money. That’s why our organza bags are priced as affordably as possible, with no compromises on the quality of our product. An organza bag helps your product or gift stand out from the competition, marking your business out as one that always achieves high standards. Need an immediate solution to your packaging dilemma? 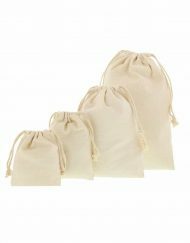 We are aware that some businesses require products and finishing touches last minute, that’s why we always have an adequate supply of fabric pouches in stock. Our selection of products is expansive, so you are sure to find the right gift pouch for the occasion. 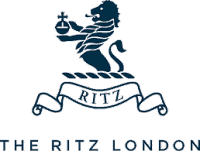 We offer a variety of different materials, such as satin, organza, jute, leather or velvet. Each style is available in a selection of colours in a variety of different sizes from 7 x 12cm to 15 x 38cm. 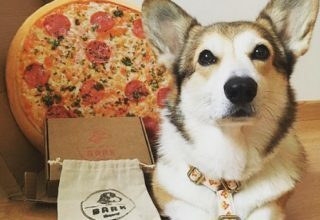 What more, we offer custom-printed designs, giving our customers the option of having their business logo or another emblem printed on the bags. 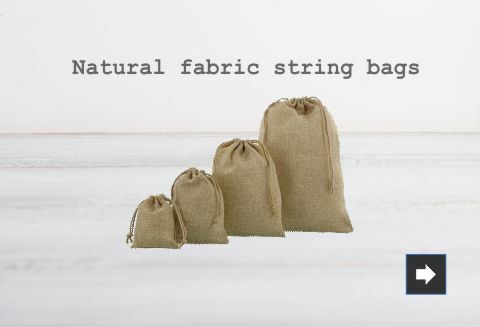 This can give your drawstring bag a professional finish and contribute to the development of a strong business brand. We pride ourselves on giving quality service to reflect on our quality products at the lowest discount organza bags wholesale UK prices. 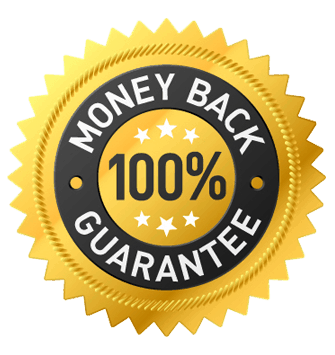 Your satisfaction is guaranteed, which is why we offer a full refund or exchange if you are for any reason unsatisfied with your order.